Book of the Week Book of the Week: A Pick by Russet Lederman Russet Lederman selects Student Radicals, Japan 1968 – 1969 by Takashi Hamaguchi as Book of the Week. Student Radicals, Japan 1968 - 1969 by Takashi Hamaguchi. This week's Book of the Week pick comes from Russet Lederman who has selected Takashi Hamaguchi's Student Radicals, Japan 1968 – 1969 from Shashasha. 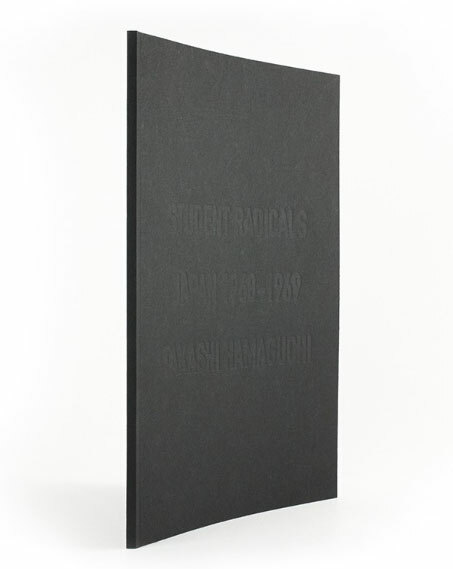 "I can’t quite figure out why I am attracted to books with black covers imprinted with barely visible type. Perhaps, it is the mystery of the unknown that lies within? Student Radicals, Japan 1968 - 1969 by Takashi Hamaguchi. Shashasha, 2014. Russet Lederman is a media artist, writer and photobook collector who lives in New York City. 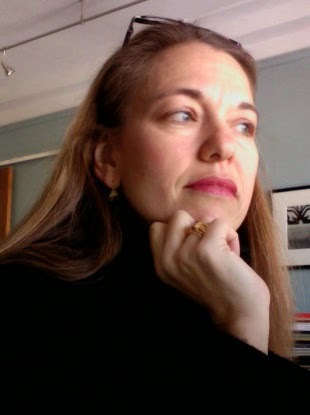 She is a co-organizer of the 10×10 Photobooks project and regularly writes on photobooks for print and online journals, including FOAM, The Eyes, and the International Center of Photography’s library blog.